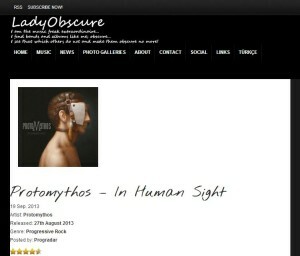 So… Protomythos has been chosen as the Featured Artist on MuzikReviews.com. 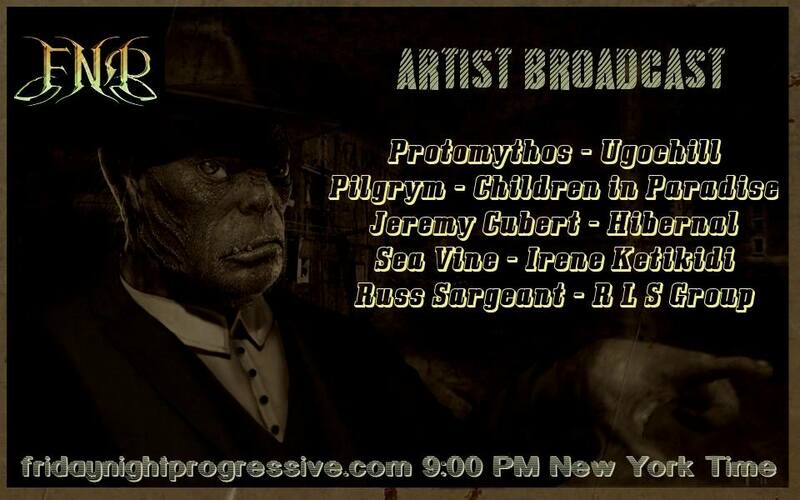 Check out FNP (Friday Night Progressive) this Friday (September 20) at 9:00pm EST to listen to songs from In Human Sight and also check out other bands like Ugochill, Pilgrym, Children In Paradise and others. 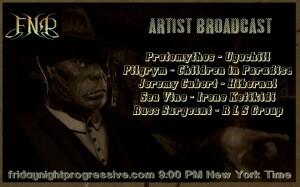 Hope to see you in the chat room as well. 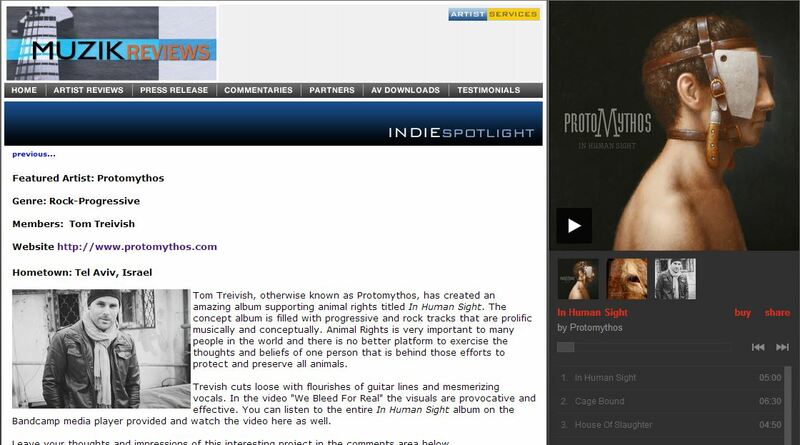 The Debut Album, In Human Sight, is Out Now! You can now download In Human Sight and also order the physical CD, including free shipping worldwide. 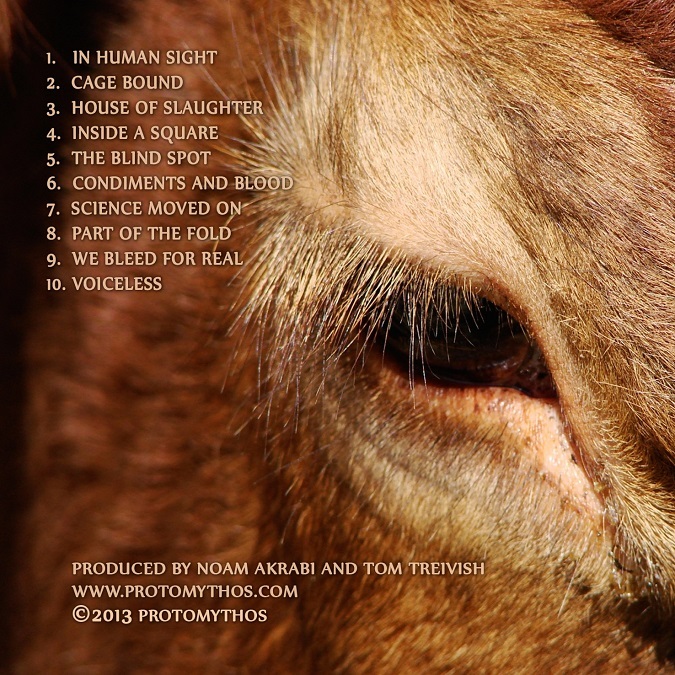 Protomythos will donate 20% of all album sales directly to animal rights organizations. Thanks for your support of independent music and the concept behind the album. 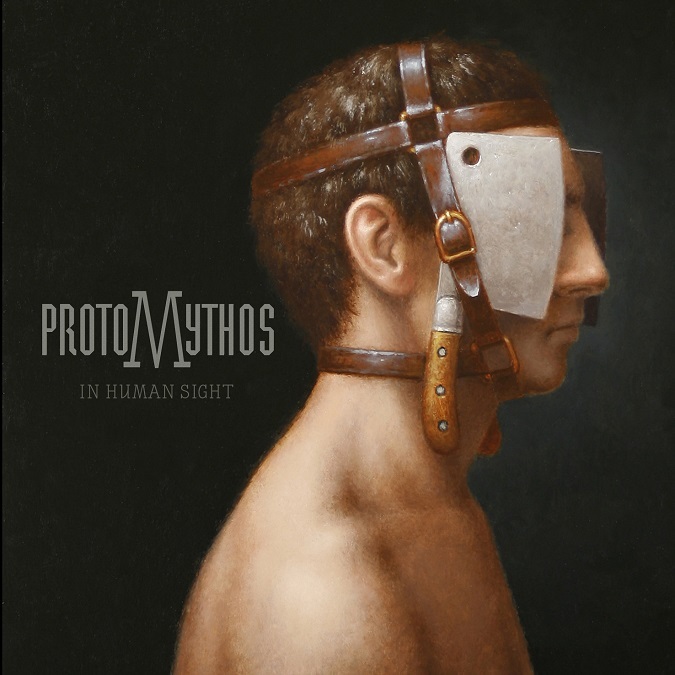 Part of the Fold, the second song from the album In Human Sight has been released. Only 2 more weeks are left until the full album is released! After a long time of pre-production, the shooting of We Bleed For Real, the first video clip from the upcoming debut album In Human Sight, has ended. 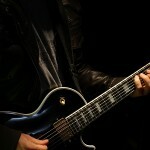 The next step is editing all the beautifully shot scenes into what will become a 4:30 minutes long music video. It’s starting. The first step towards creating the first music video for In Human Sight will begin next week, as we shoot the video for We Bleed For Real. Production was set back a few weeks but now everything is in place and ready to go. 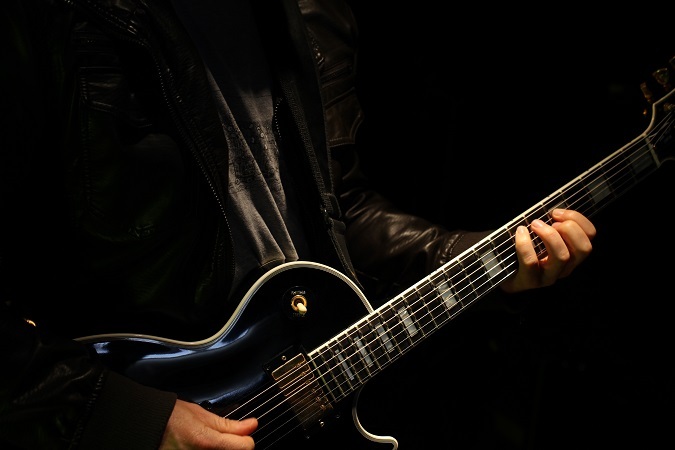 The We Bleed For Real music video will be created in collaboration with Bohen Workshop, who have made some great looking music videos for a variety of artists. 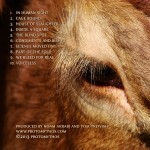 It’s time to unveil the album cover (and back cover as well) for In Human Sight. The oil on panel front cover art was commissioned last year from American artist Steven Kenny, known for his surreal mix of human figures and elements found in nature.